When you hear the words luxurious, what comes to your mind? For some, it might be a trip to the spa, others might think of an all-inclusive resort, but when I think of those two words, I think of the movies. Going to the movies isn't what most of think of as luxurious, but it is hard to argue against how nice the movie theater experience is nowadays. Think about it: many movie theaters have upgraded to the comfortable reclining chairs and offer full-service dining. In some theaters, you can even enjoy a glass of wine with your movie! Imagine kicking your feet up for a couple of hours, enjoying an entertaining film, and having food and drinks delivered to your seat. That sounds luxurious to me! What could be better than that? By earning rewards while you're doing it. Movie theaters of all sizes are using rewards programs to get people into the theater. Why? Because rewards programs help boost customer loyalty and draw in new customers. How cinemas use these programs to entice customers can differ extensively. Here are some ways that theaters are using a cinema rewards card to fill their seats. My local movie theater runs a promotion where tickets are $5 on Tuesdays. Guess when I go and see the latest movie? Tuesdays. Discounted ticket prices are a great way to draw in a wide range of movie lovers. That's why some cinemas offer discounted tickets to rewards members after they see a certain amount of movies. 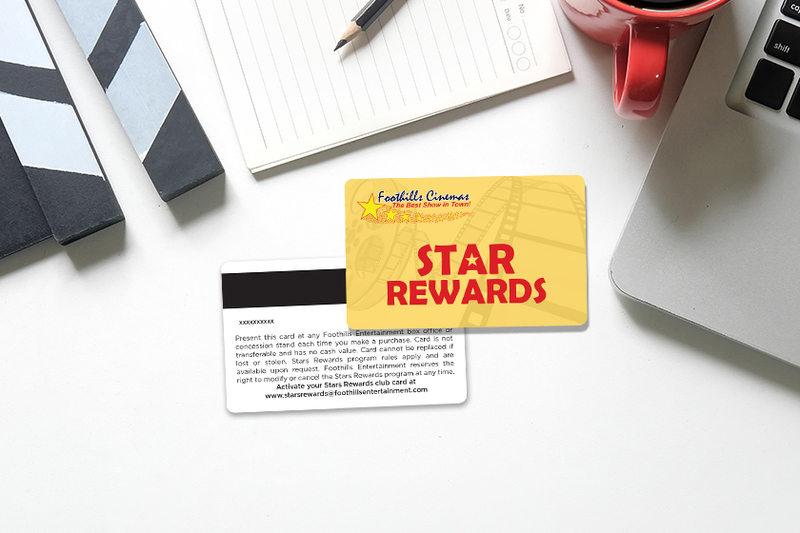 This reward is a smart move because it gives customers a great incentive to come to your theater and your theater only. Why go anywhere else when you can earn discounted tickets by seeing movies at a specific theater? This type of reward works great with punch cards. When you take a customer's ticket, hole punch their card to keep track of their participation. Once they reach the last punch slot, they get their discounted ticket or free pizza. 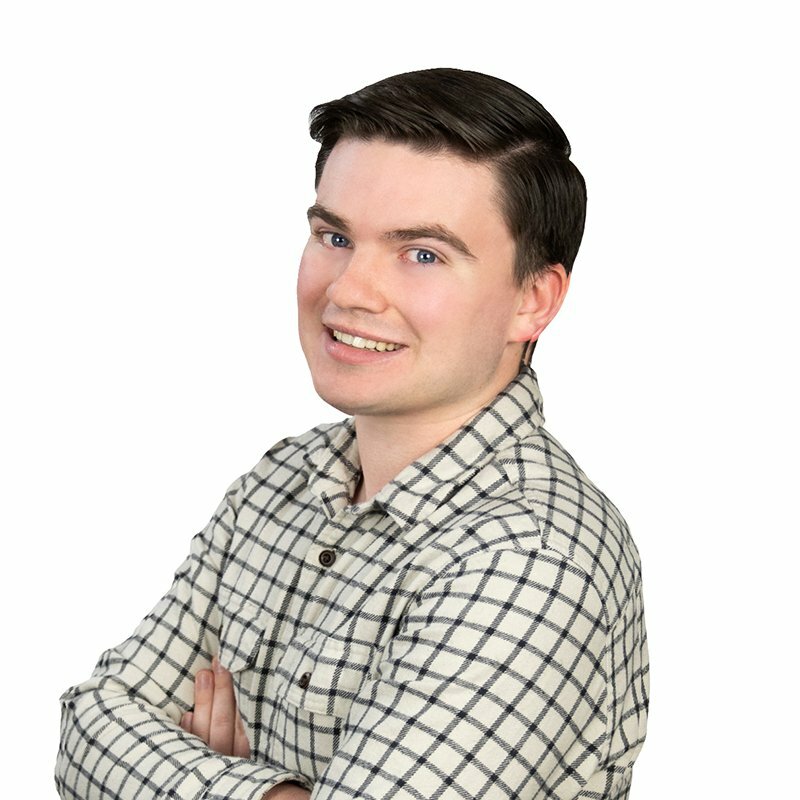 It's a great way to engage with customers and create a relationship with them. The best part is that punch cards keep track of your customer's progress without needing any additional technology. If you don't have a POS system, or your POS doesn't work with your cinema rewards card, punch cards are a good alternative. 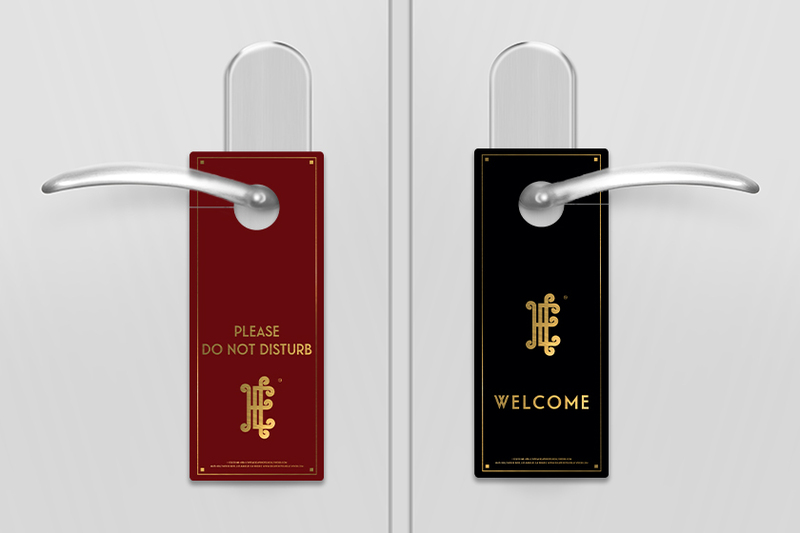 They also serve as a reminder to your customer, encouraging them to reach their movie theater rewards faster. The concession stand is a staple of any cinema or movie theater. The fresh, buttery popcorn, hot dogs, the wide variety of candies, all of it sounds good when you're about to be in a theater for a couple of hours. Growing up, a trip to the concession stand was a rare treat, so on any occasion when I was able to enjoy popcorn along with the movie, I was in a state of bliss. So when I learned that some movie theaters offer free concessions as their movie theater rewards, to say I was excited was an understatement. When it comes to giving away concessions as rewards, there are a lot of possibilities. Popcorn is a popular choice, but you could offer a free drink, candy, nachos, hot dogs, the list goes on and on. One idea for a free concession is to use the reward to let your customers try a product they have never tried before or one of your new additions to the concession stand. Your customers will enjoy trying your tasty snacks without spending money and could wind up purchasing those higher ticket items every time they return to your theater. Roll out the red carpet for your rewards members with exclusive screenings to new movies. Your members will feel like celebrities as they watch the latest blockbuster before everyone else. 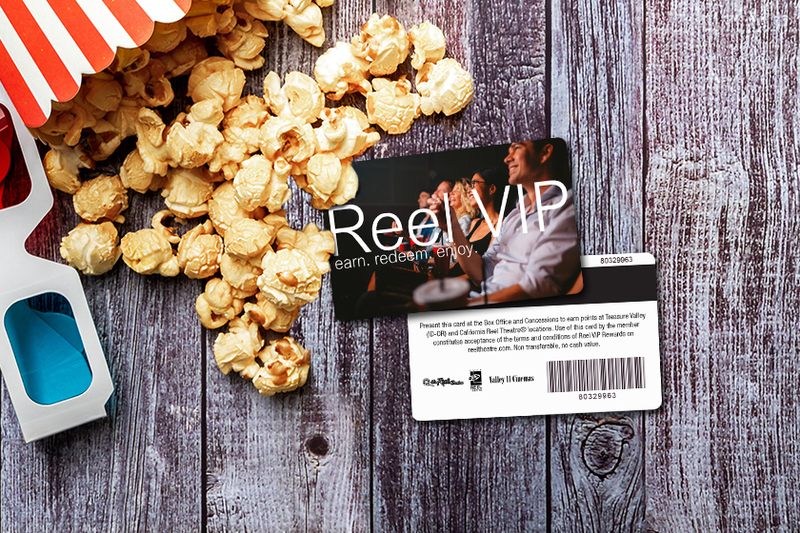 This reward is an experience your members will never forget and could create some serious buzz around your movie theater. 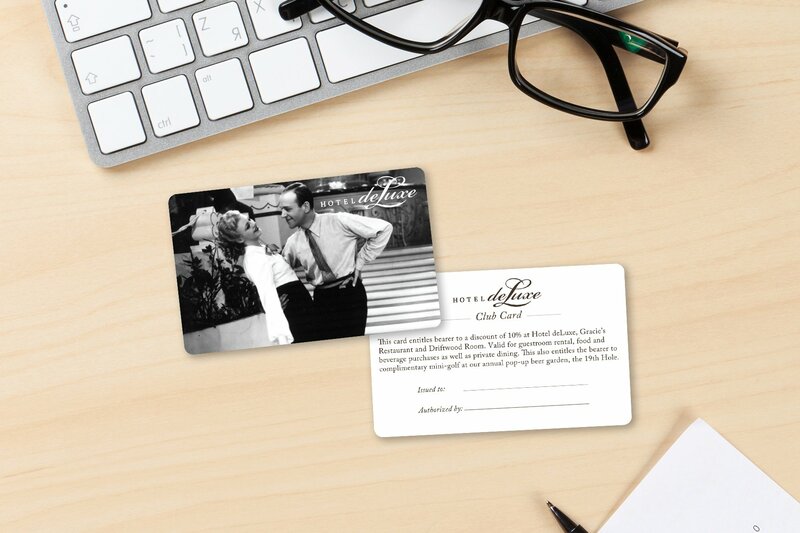 This perk is a favorite for many movie lovers, but how does it appeal to your other consumers? Exclusive screenings could be an excellent solution for families or people that hate crowds. When popular new movies come out, the cinema always has a big crowd. Your member-only screenings could be a chance for this specific consumer to get in on the new release fun while having the space they need. Some theaters have member-only screenings of timeless classics. 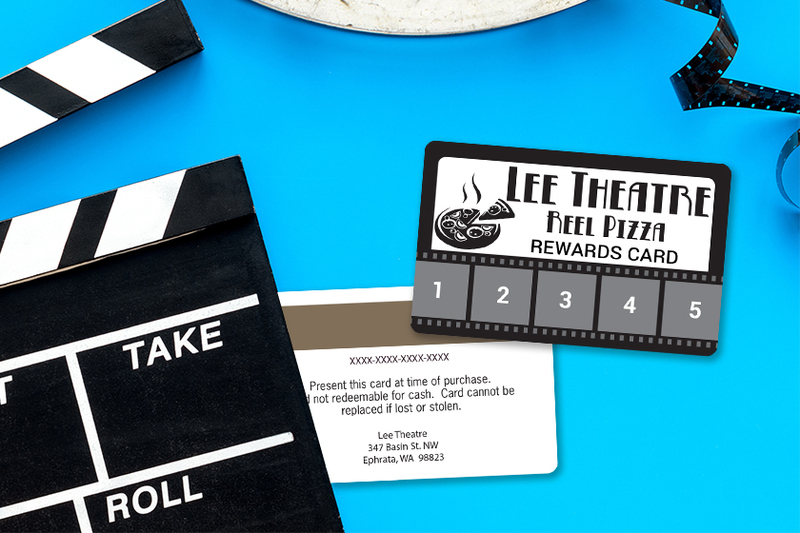 These movie theaters rewards are a fun way for people to see the movies they love in a whole new way. Whatever you choose to do, these are all incentives to get your customers to sign up for your rewards program. These are just a few of the many ways theaters use their rewards programs. 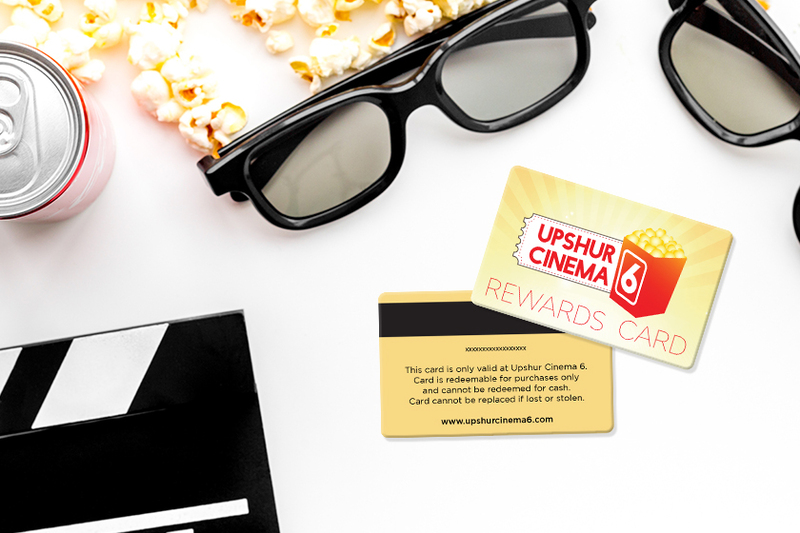 No matter how you choose to reward your customers, your cinema rewards card is there to help you increase customer loyalty, draw in new customers, and boost revenue. 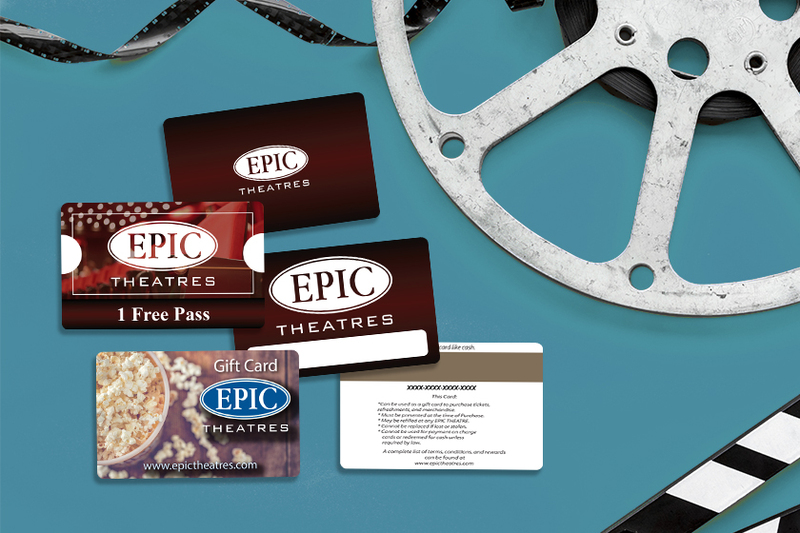 Have questions on how a rewards program can fit your cinema or movie theater? We are happy to help, give us a call today.